How can Na’Vi topple the mighty Astralis? According to several sources and a report from prominent esports journalist, Jarek “DeKay” Lewis, StarLadder could well receive the honour to host next Valve sponsored CS:GO major. The 15th major is expected to be hosted in Germany and it would possibly be the first ever event for Ukraine based tournament organiser in Germany. The prestigious Valve major is expected to take place in September, six months past the on-going major, IEM: Katowice 2019. If the reports are to be believed, this would be the fourth CS:GO major to be hosted in Germany. On the other hand, ever since 2015, USA is believed to not have a major in 2019. Also, CIS region awaits further to receive a major either. This would be the first ever major awarded to Ukraine based organisers. Apparently, StarLadder has impressed Valve with the Dota 2 major in Chongqing, China. 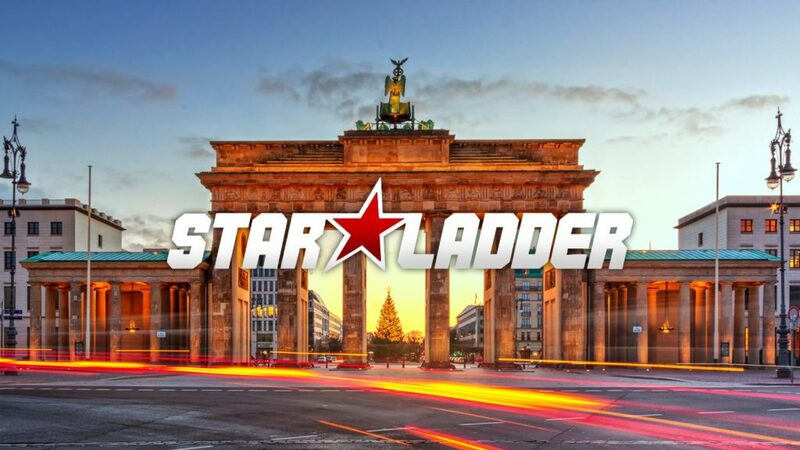 According to HLTV, StarLadder is also planning to establish a studio in the German capital, Berlin. Alongside this, StarLadder esports manager, Alex Trushliako tweeted that the company was ‘about to host the next Counter-Strike: Global Offensive major’. 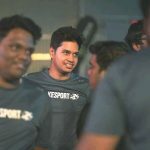 However, he further tried to clarify that he was referring to StarLadder StarSeries i-League, China, trying to clear the ‘misunderstanding’ in a follow-up tweet and blamed his lack of knowledge regards to Counter-Strike. Like the other Valve majors, StarLadder Major: Berlin is expected to have prize pool worth $1 Million USD and it will feature in-game players and teams stickers. Apart from this, in-game GOTV and souvenir drops are quite obvious. Esports enthusiast, CS:GO fanboy, been living this game since the early days. TalkEsport is the flagship media portal in the portfolio of V7Media Holdings Inc. The unique platform to get esports & gaming news from across the globe.